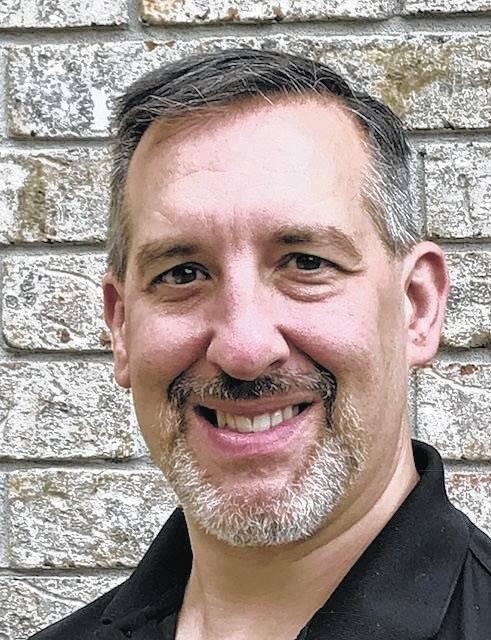 BUCYRUS — The Community Foundation for Crawford County has welcomed four new board members: Tim Hicks, Brad Murtiff, Dawn Ratliff and Dr. Joe Shadeed. Hicks is the new plant manager at Timken’s Bucyrus operations. Having most recently worked as a Timken plant manager in Virginia, Hicks is new to the area. He is finishing out the term for former plant manager Bob Hiltbrand. The Timken Foundation donated the seed money to start the foundation in 1984, and the foundation’s current office is a result of The Timken Foundation’s generosity. 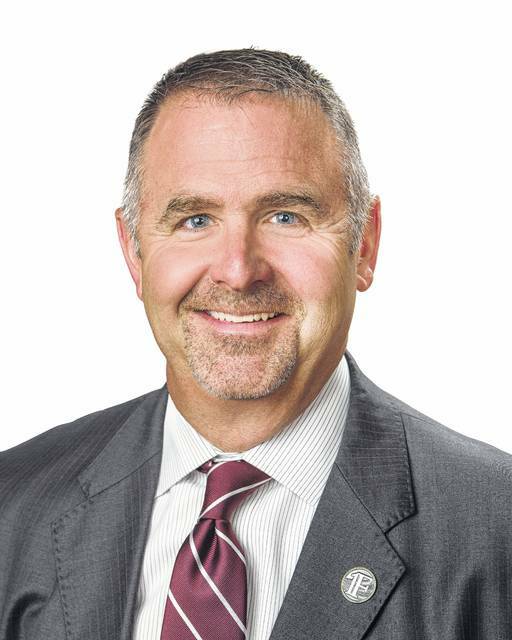 Murtiff is President and CEO of First Federal Community Bank in Bucyrus. He has lived in Crawford County since 1997. Murtiff is no stranger to the Foundation. In 2015 his son received a Crawford County Sports Hall of Fame scholarship from the foundation. Additionally, this year his bank is funding the foundation’s first Come Home Scholarship award to attract recent college graduates to move back to Crawford County and in return receive payment toward their college debt. 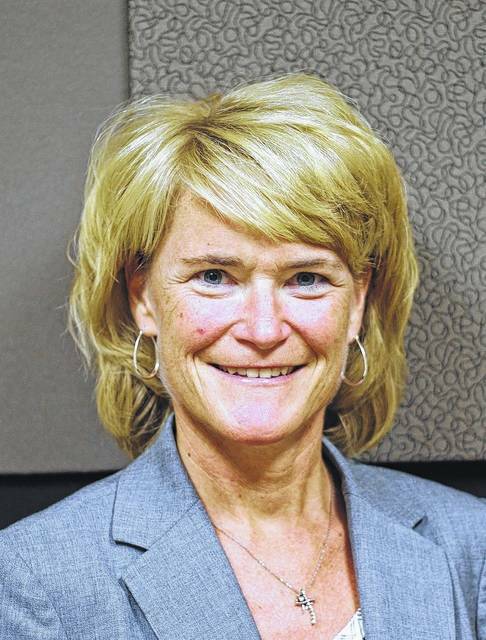 Ratliff is President of ADM Benefit Plans Agency, Inc. in Bucyrus. Adept with budgets and numbers, Ratliff offers strong financial oversight skills to the board. She also is a board member at First Federal Community Bank. A former personal trainer, Ratliff was known for her athletic prowess during her student years at Colonel Crawford Schools and Heidelberg University. She lives in New Washington. Shadeed is a retired orthodontist who earned his DDS and MS from The Ohio State University. 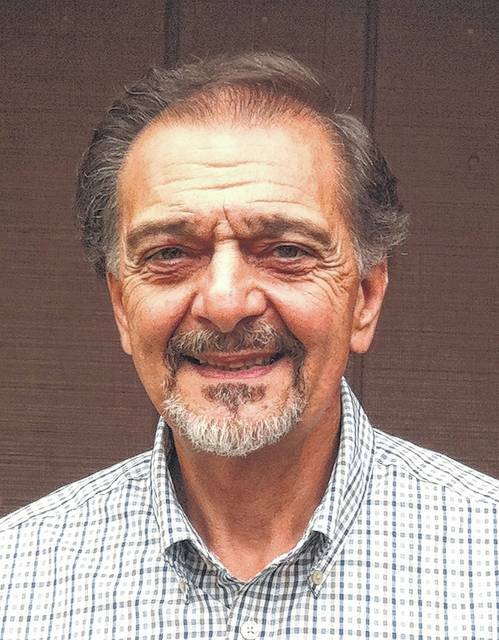 A tireless and passionate community volunteer, he is known for his influence in starting the Bucyrus City Schools Education Foundation and the Crawford Success Center of North Central State College. Shadeed has been a Crawford County resident since 1981. Already serving on the board are Brad Starkey (Chair), Justin McMullen (Vice-Chair), Janel Hord (Secretary), Matt Orians (Treasurer), Jessica Berger, Annie Carter, Dr. Pete Maynard and Dan Price. The Community Foundation for Crawford County is a tax-exempt, public, charitable foundation whose vision is bridging philanthropy with causes that improve Crawford County’s quality of life.